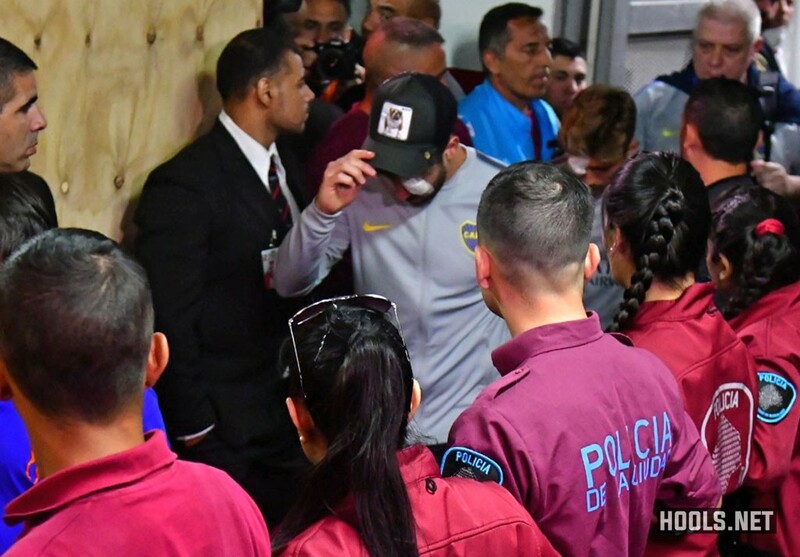 It happened as the team made its way to the El Monumental stadium for the match. 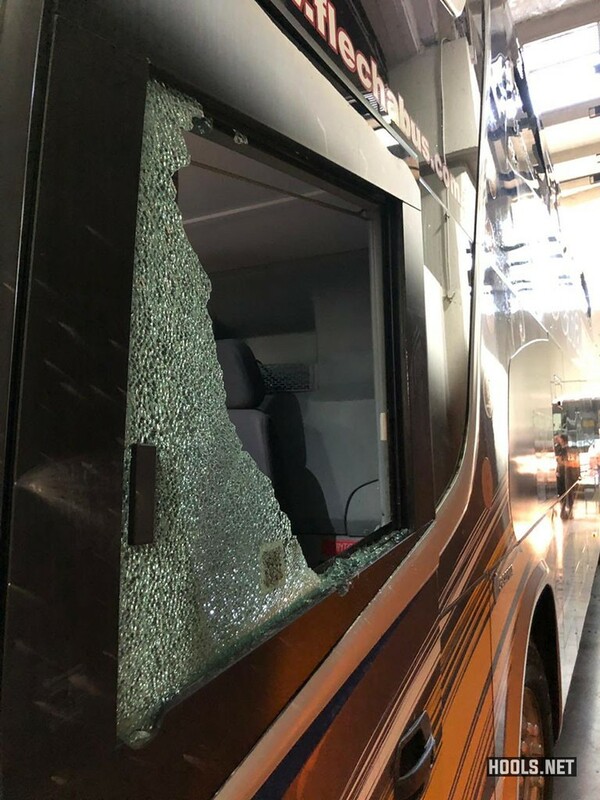 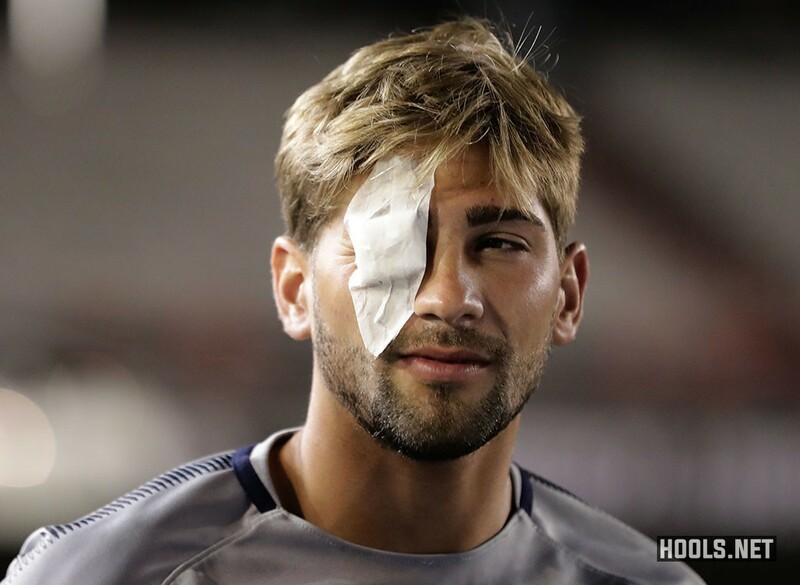 Several Boca players were in need of medical assistance after several windows were smashed when missiles were thrown at the bus. 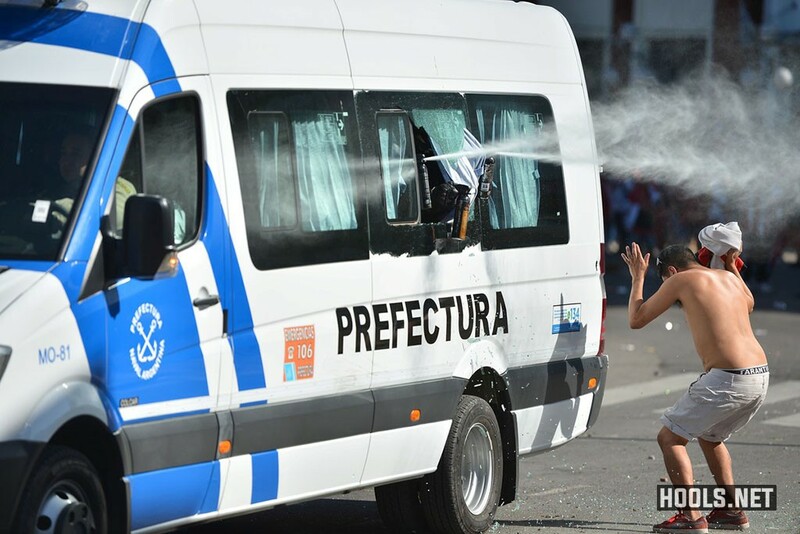 Some players were also affected by the tear gas used by police to disperse the fans. 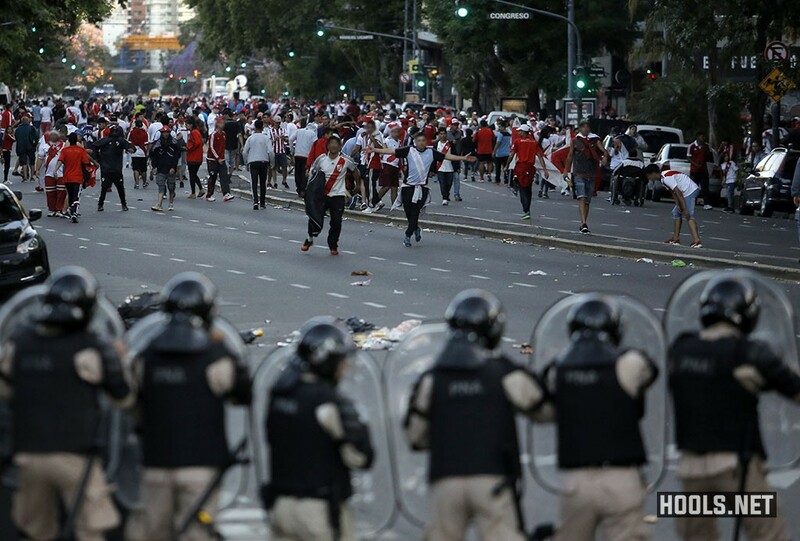 The attack on Boca’s team bus led to the postponement of the match. 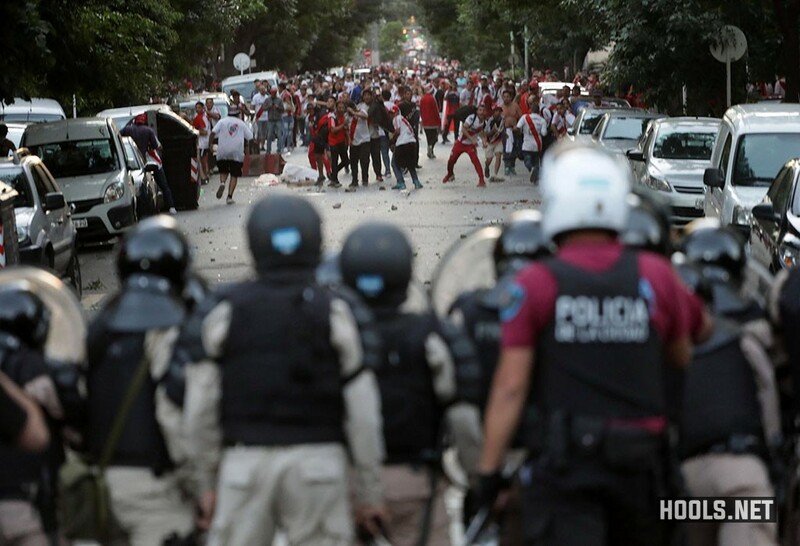 After the match was postponed, there were clashes between River Plate fans and riot police on the streets surrounding the stadium. 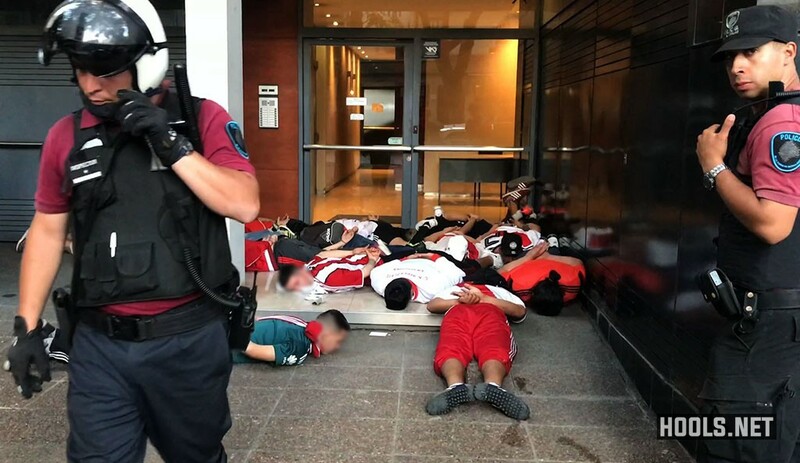 At least 30 people were arrested, according to local media.